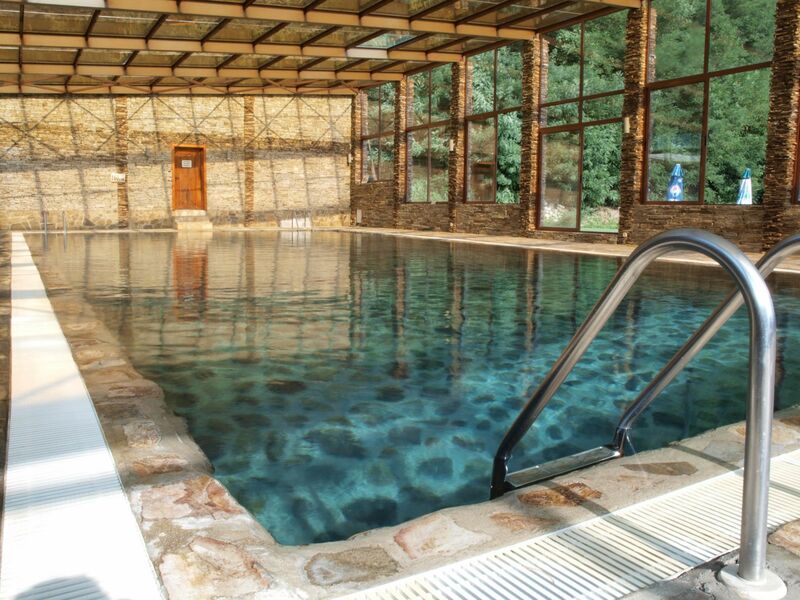 The running water in the entire Hotel Petreliiski is mineral and has a temperature of 35 degrees Celsius. 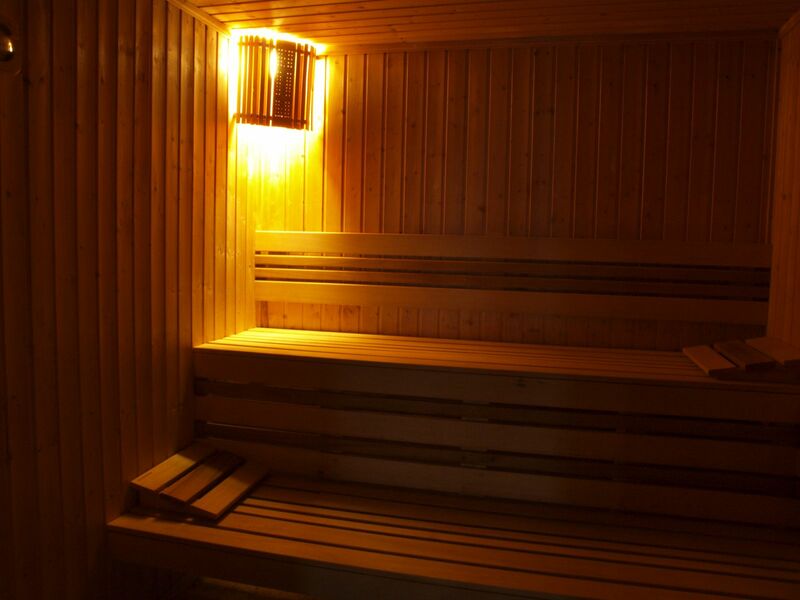 It has been proven to alleviate diseases related to the skeletal system, the peripheral nervous system, gynecological, urological, kidney and other diseases. 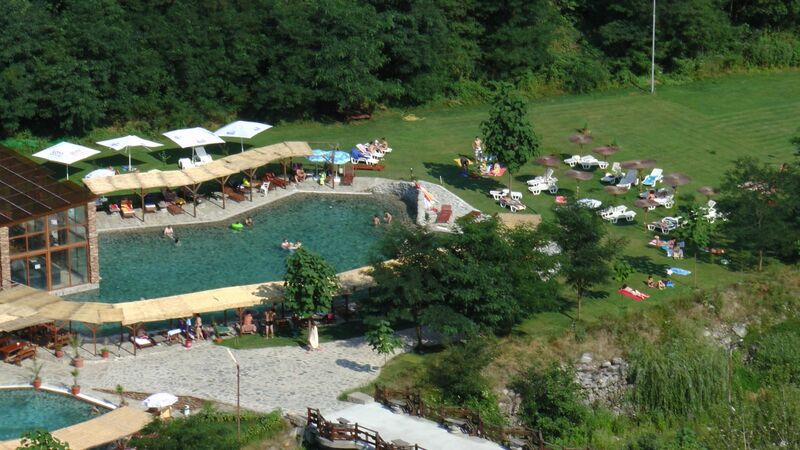 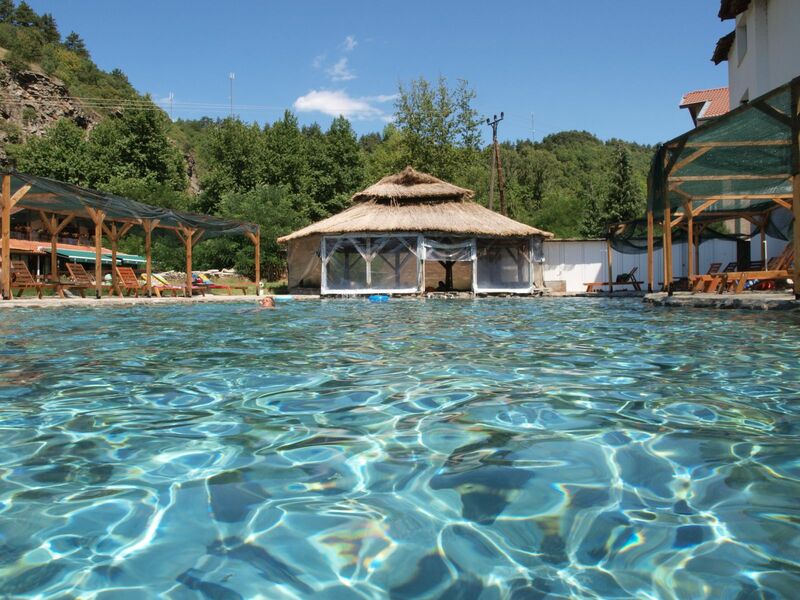 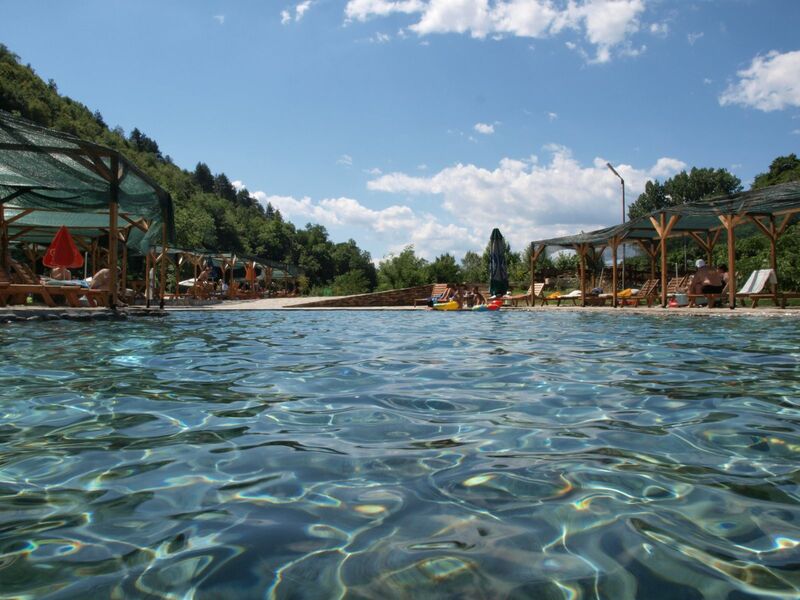 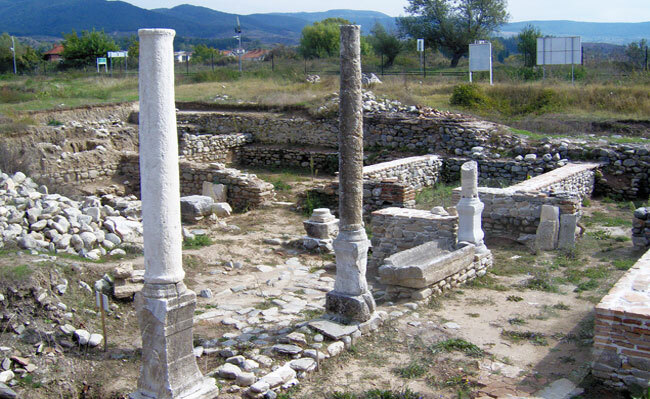 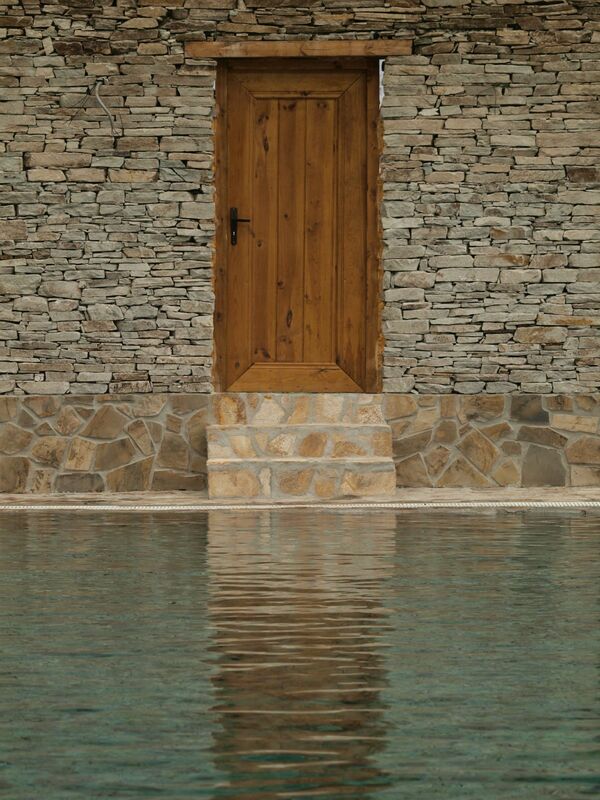 All guests of hotel Petreliiski can relax by the three pools with mineral water – 2 outdoor pools and one indoor. 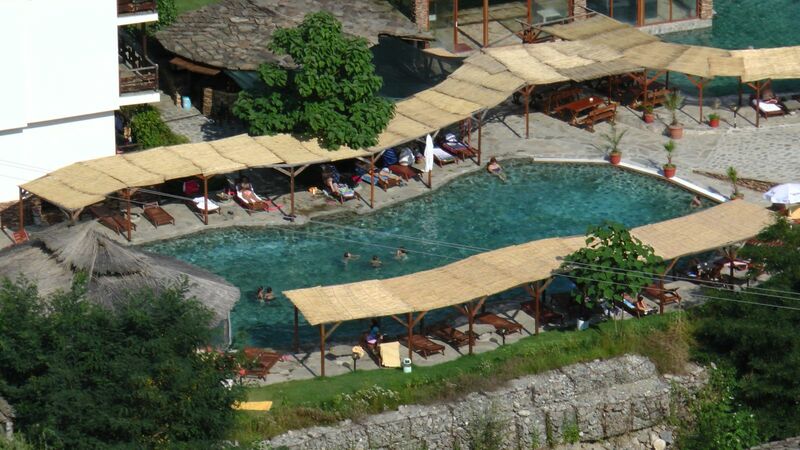 There is no indoor connection between the swimming pools and the hotel complex. 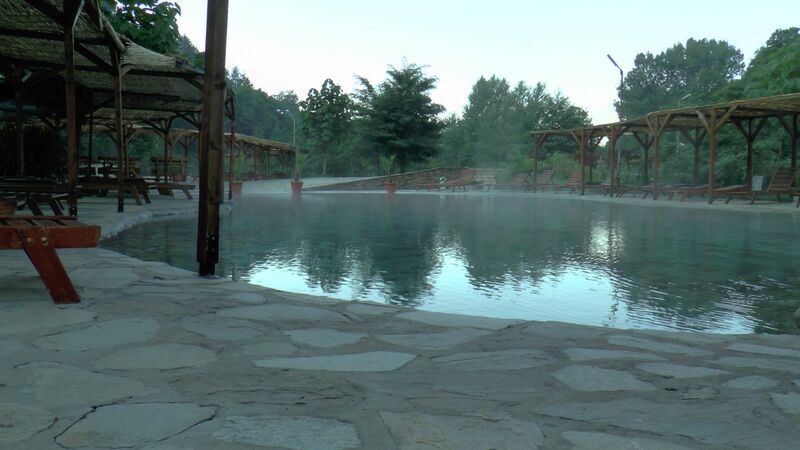 All pools are being cleaned every week, the pool water does not get treated with chemicals or medicines that could be potentially harmful for our guests. 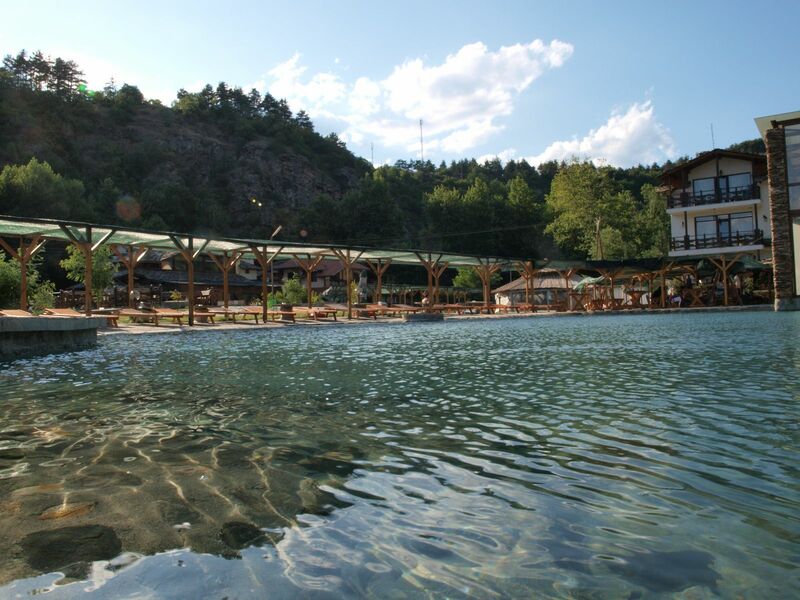 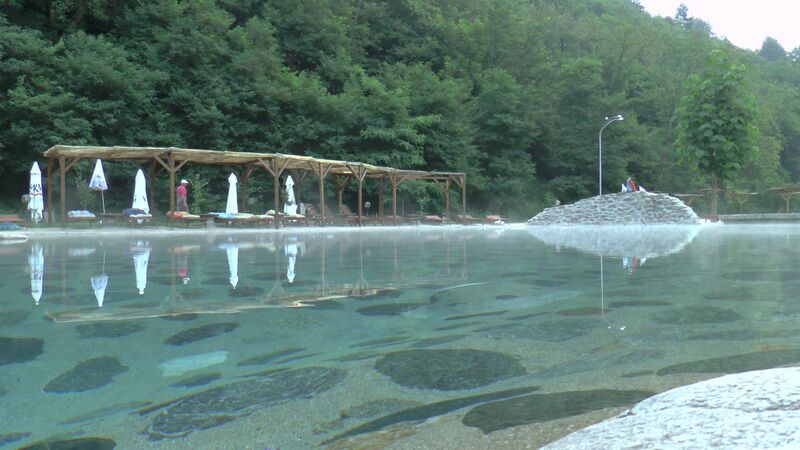 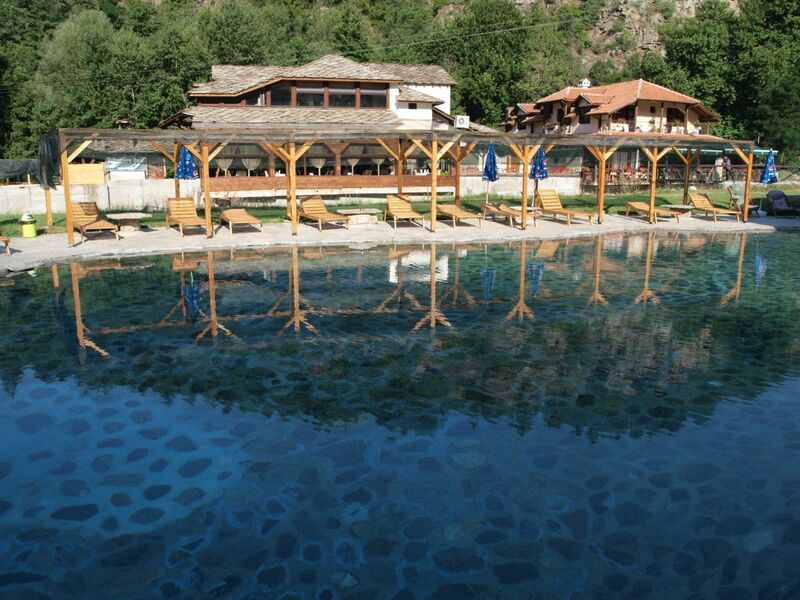 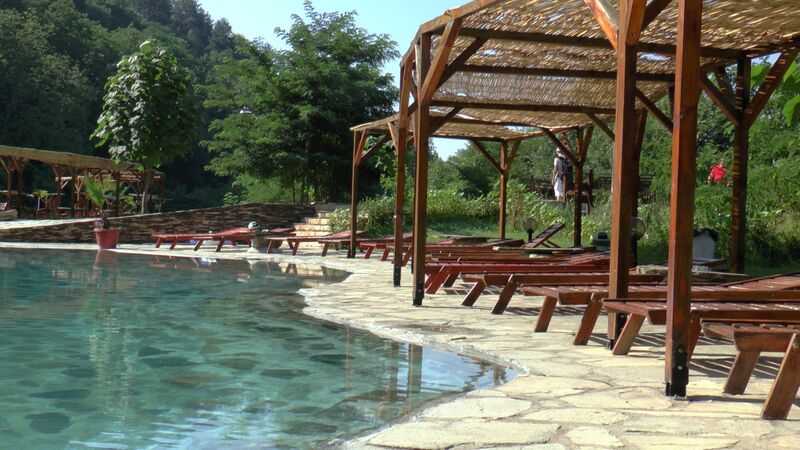 The pools get filled by running mineral water. 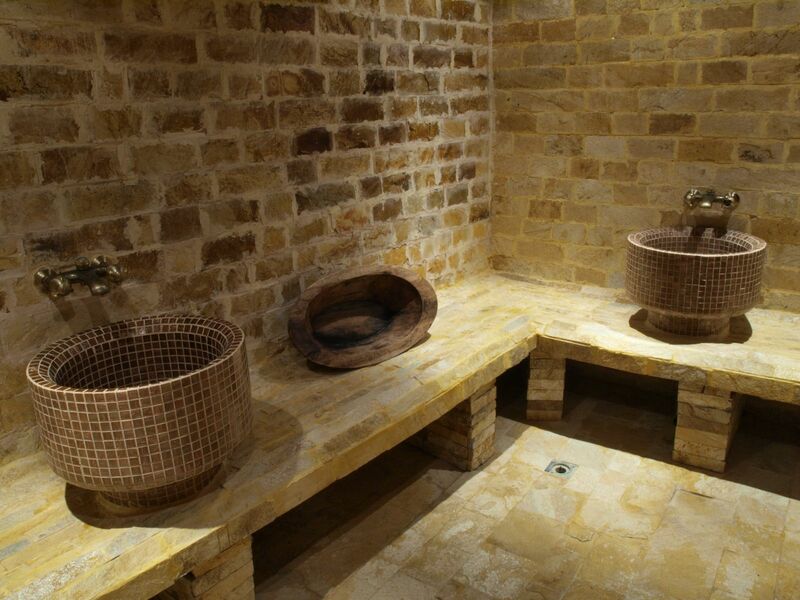 The running water in the rooms is also mineral. 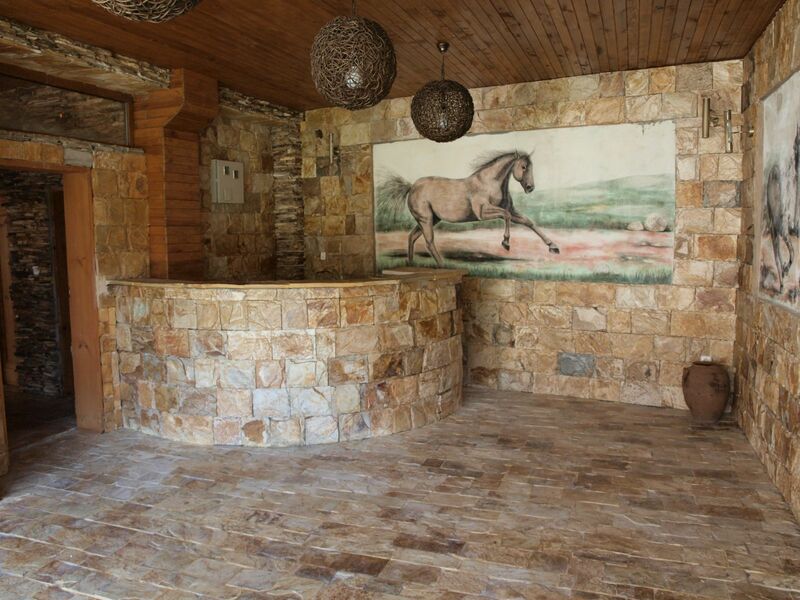 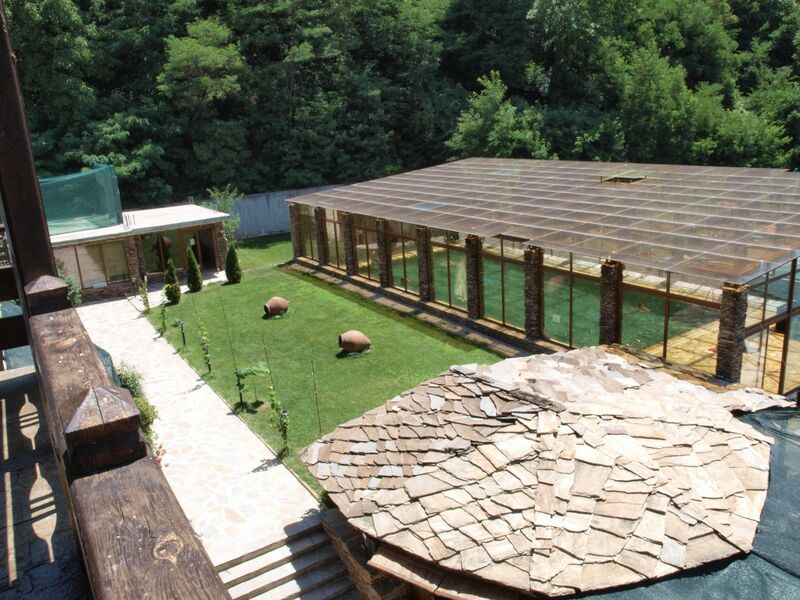 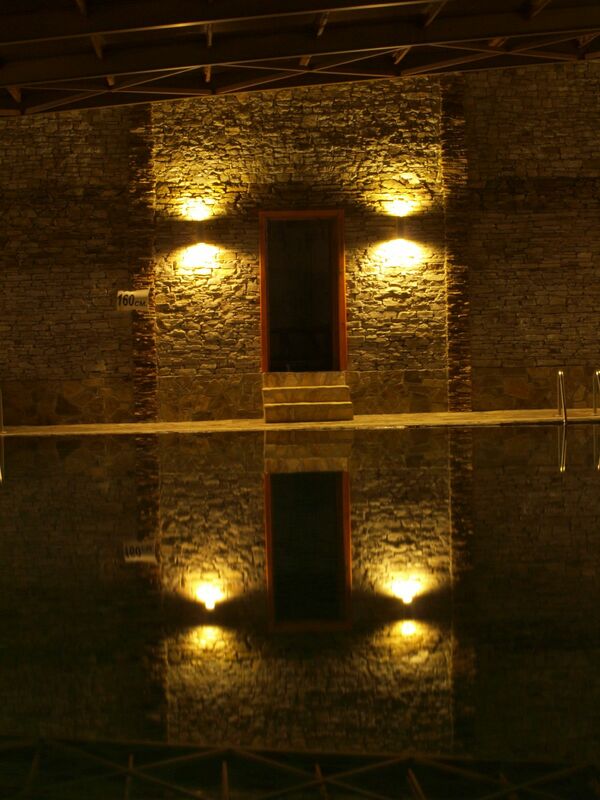 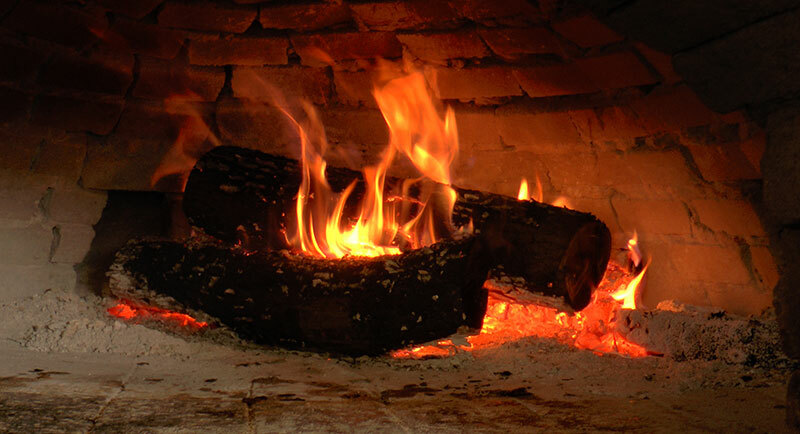 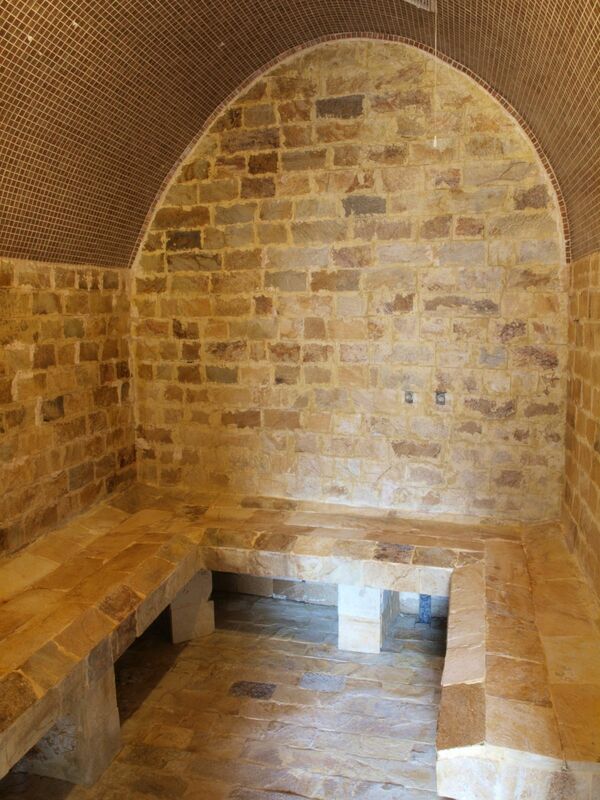 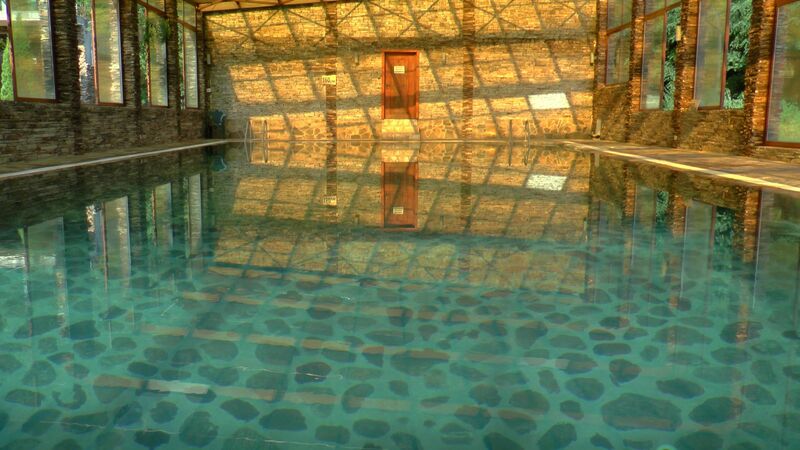 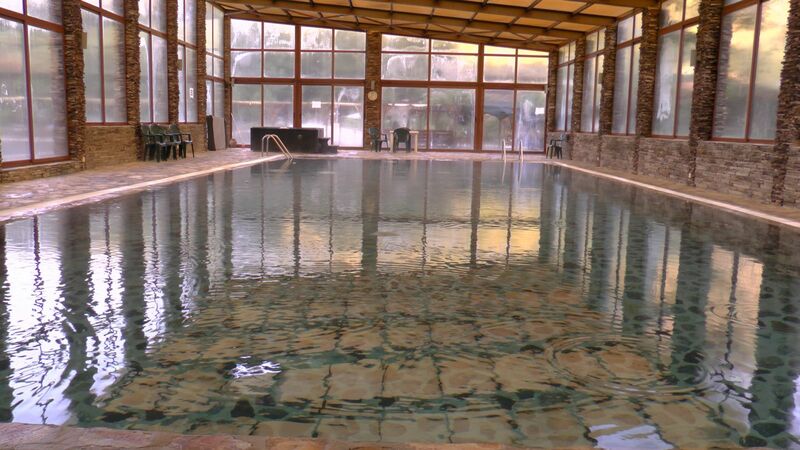 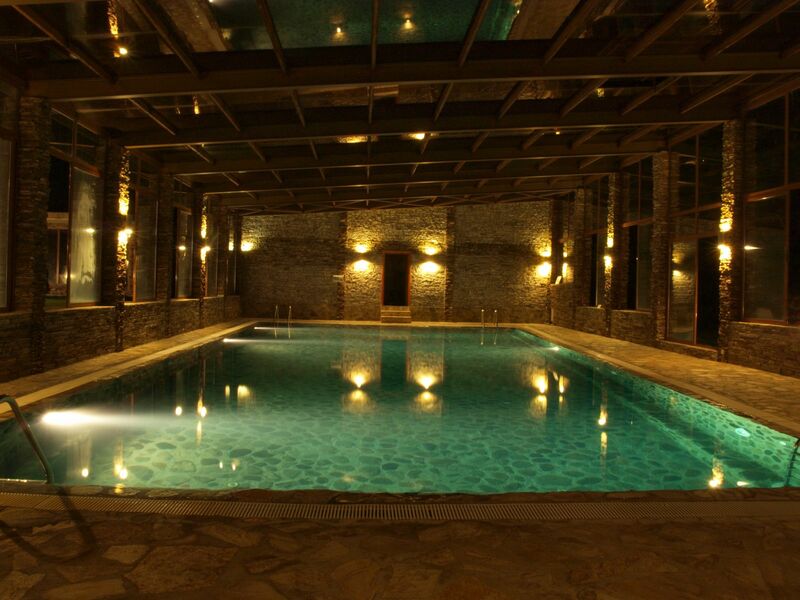 The spa area of Hotel Petreliiski offers steam bath, sauna and jacuzzi. 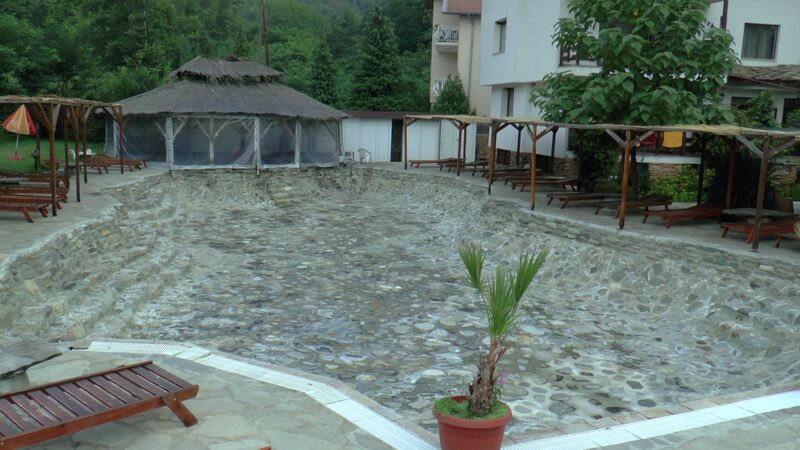 A fee for using the jacuzzi applies. 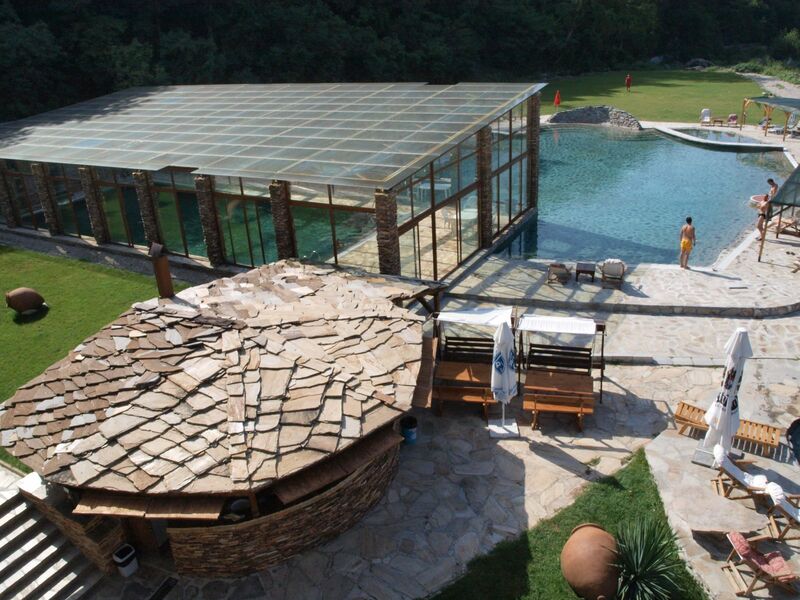 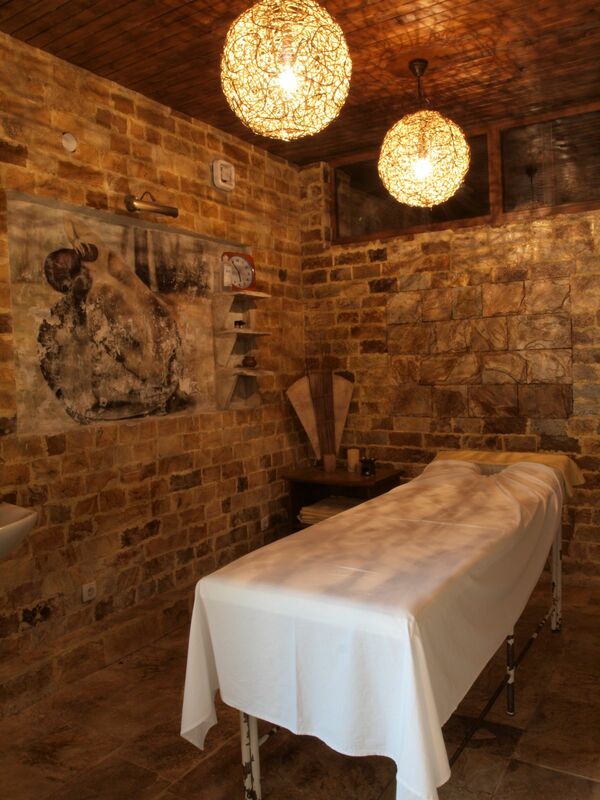 See the atmosphere and options for relaxation in the spa area of Hotel Petreliiski.